He failed to re create the magic thereafter as all his movies ended as debacles at the box-office. He has been quite selective now about his future projects as the buyers of his previous movies Kochaadiyan and Lingaa suffered huge financial losses. Rajinikanth is currently shooting for his upcoming movie Kabali and PA Ranjith is directing this flick. Kabali is said to be a thriller and the shoot of the film is currently going on in Malaysia. The makers have kept an eye on the budget of the movie and Rajinikanth will be seen as a mafia don in Kabali. Radhika Apte is the heroine and the makers have planned to wrap the movie in a complete schedule by the end of December. Kalaipuli S Thanu is producing Kabali on V Creations banner which will complete all the formalities and hit the screens during summer next year. Rajinikanth has signed his next movie in the direction of sensational director Shankar. The movie is a sequel for Robot and it has been titled as Robot 2. The film is currently in final stages of pre-production which will be wrapped up by the end of this year. Robo 2 will start shooting in the first week of January next year and the movie has been planned to be made on a budget of Rs 250 crores. Amy Jackson will play the female lead in the film and AR Rahman will compose the music. Lyca Productions who produced Vijay’s Kaththi will produce the film and Robo 2 will hit the screens during the first half of 2017. Superstar will celebrate his birthday on December 12th and the makers of Robo 2 are in plans to launch the movie on the same day. Shankar has already informed his team to make all the arrangements and the regular shoot will start from January next year. 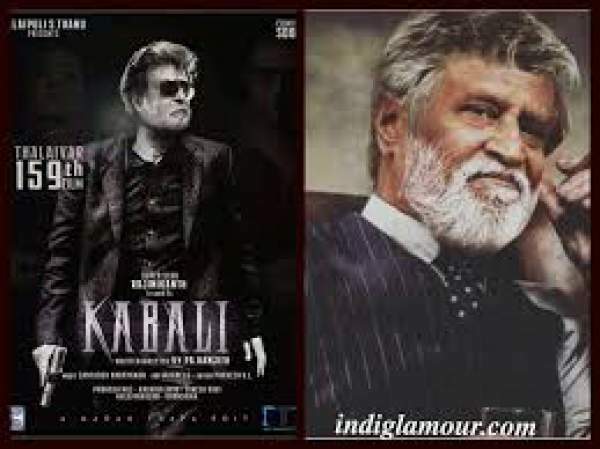 The makers of Kabali will release the first look teaser of Kabali on Rajini’s birthday along with a new poster. This is a superb news for Rajini’s fans. Rajinikanth’s fans are said to have a triple bonanza on his birthday this year.